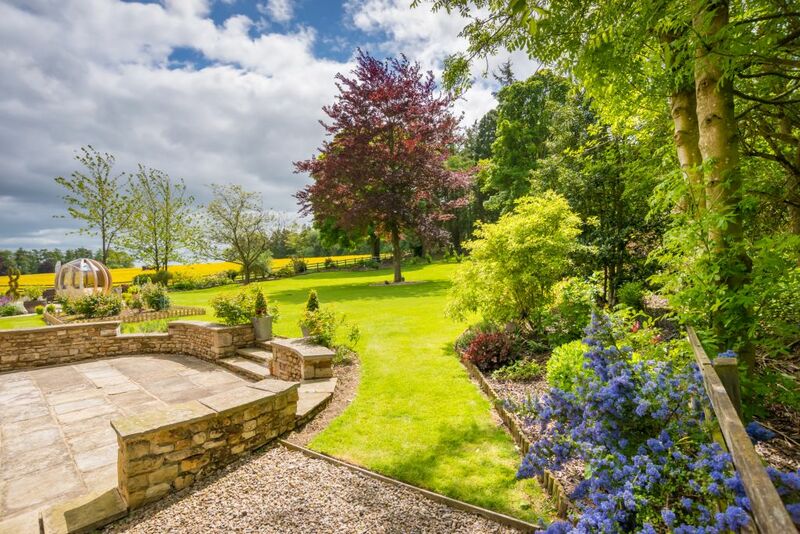 A stunning, detached period family home set in a beautiful private rural setting mid-way between the picturesque North Yorkshire villages of Aldbrough St John and Melsonby. 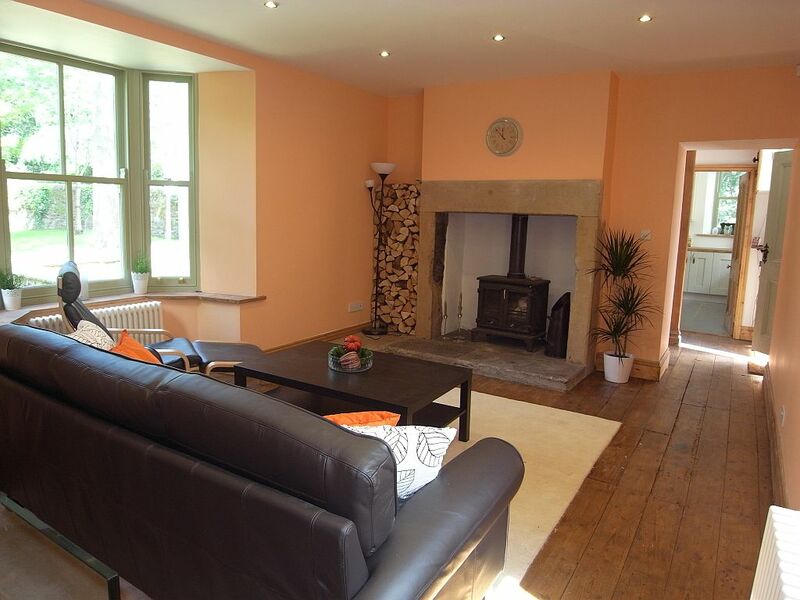 The original part of Langdale Cottage dates back to 1868 with later additions. The property, since 2010, has undergone a major refurbishment, the full extent of which will become apparent when viewed internally. The five bedroomed house and garage block stand in attractive landscaped grounds, in all extending to just less than 1 acre. 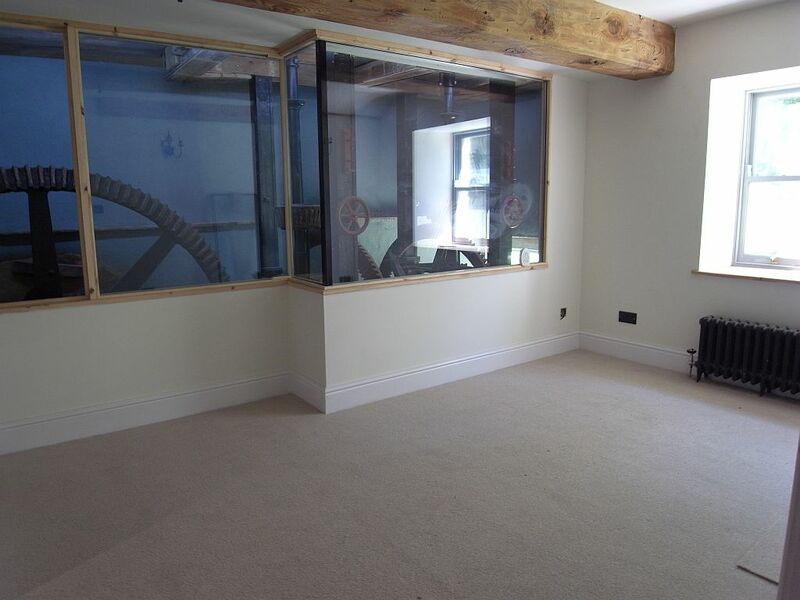 The ground floor benefits from solid oak flooring to all rooms expect the kitchen which has limestone tiles. The entrance hall features two oak staircases providing access to the first floor accommodation. 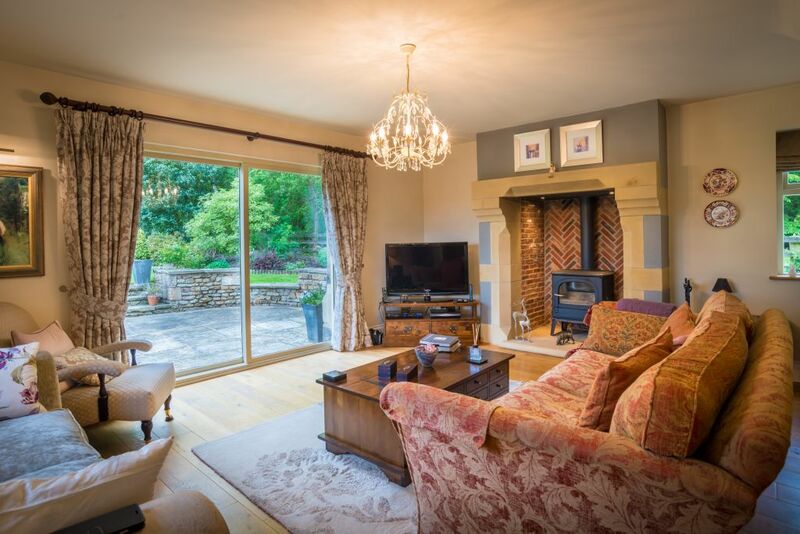 The sitting room enjoys excellent natural light with wide double glazed south facing sliding doors overlooking the landscaped gardens and an inset fireplace with wood burning stove. 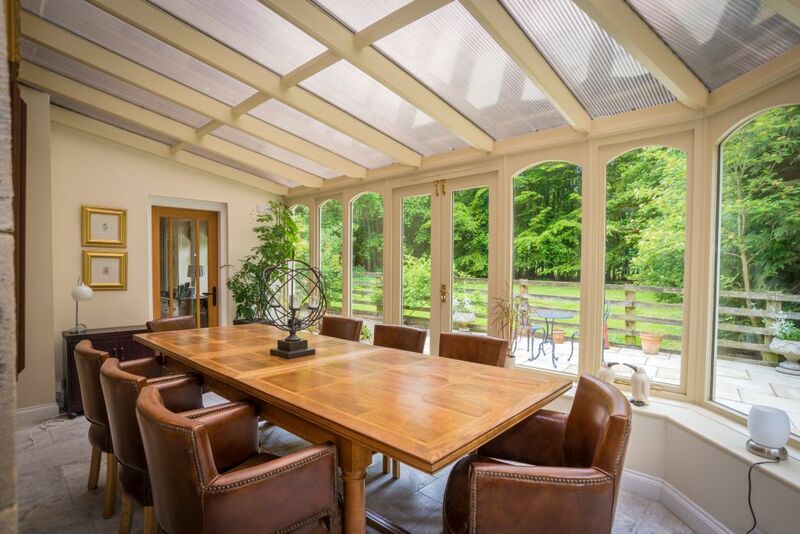 The conservatory, which faces west, currently accommodates a dining table. The living room, which adjoins the kitchen, features an attractive fireplace with multi-fuel stove. The large kitchen is fitted with a range of bespoke floor and wall mounted units with granite work surfaces, a large central island and a large oil fired Aga. Integrated appliances to include dishwasher, Miele electric oven and coffee making machine, induction hob, plumbed in American style fridge freezer and tall glass fronted wine cooker. 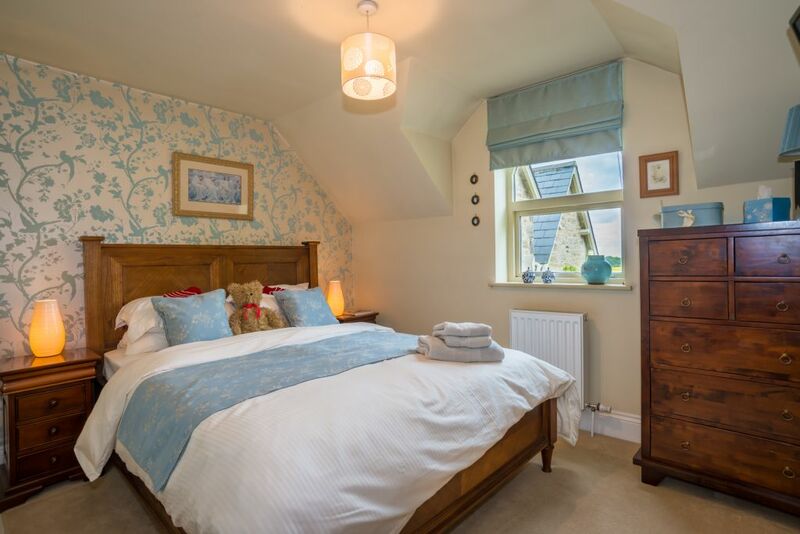 A large master bedroom with sloping ceilings and a raised platform featuring an impressive oval shaped bath, a tiled en-suite shower room and access to a dressing room which was previously fitted as a fifth bedroom and could easily be reinstated if required. A further double bedroom overlooks the rear garden and is supported by a magnificent family bathroom with roll-top bath, double sized shower cubicle, wash basin and low flush WC with tiled floor and walls. The second staircase provides access to two further double bedrooms and a tiled wet room with shower unit, wash basin and low flush WC. 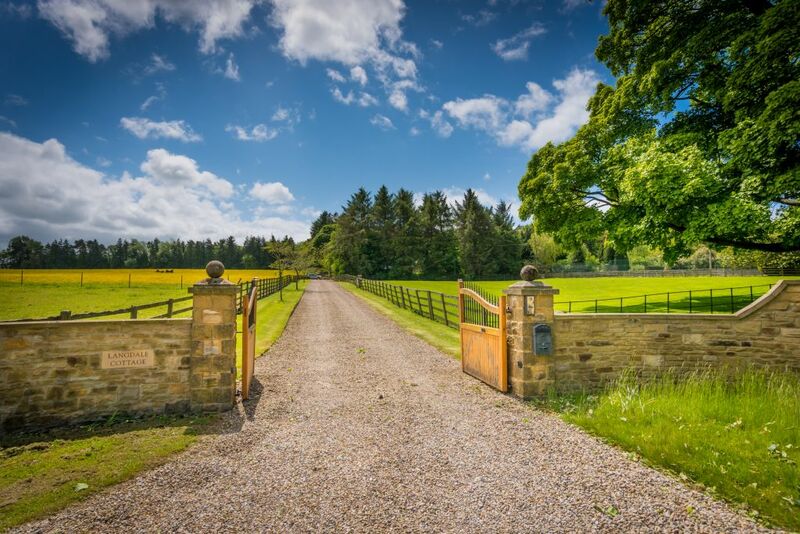 A single track tarmacadam driveway shared between three residents leads to the remote control entrance gates which open to a private gravelled driveway which runs up to the property. Excellent parking areas and access to the garage block which has been boarded out providing useful storage to the roof space and a door through to a recently fitted out gymnasium. The gardens face south and are predominantly laid to lawn with five sandstone flagged patio areas, well stocked herbaceous borders, a selection of mature trees, an enclosed vegetable and fruit garden with raised beds, gravelled footpaths and separate enclosed hen run. 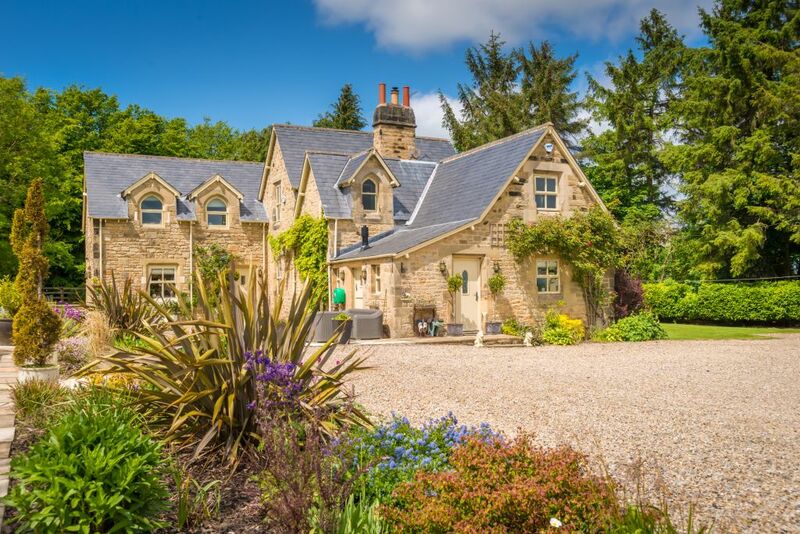 The property and grounds enjoy excellent views across adjoining countryside and towards a beautiful mature wooded backdrop to the southern and western boundaries.